To prevent interruptions in your business process you will need a solid contingency plan to protect yourself against a possible power outage. Businesses that serve public interests and/or needs, such as hospitals, data centres and airports, are committed to functioning 24/7. 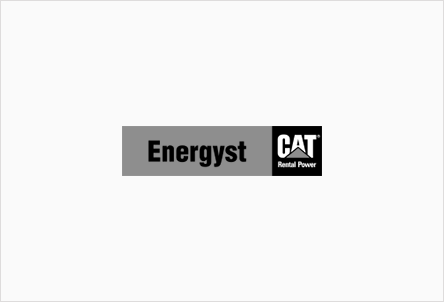 Energyst offers a variety of options to hire power generators that will protect areas from possible blackouts. Unscheduled power disruptions have many causes – from damage to transmission lines, faults at power stations, substations or other parts of the network, to short circuits and overloads of the mains supply. As soon as a power failure or an excessive peak in demand is detected, one or more of our back-up generators will take over. To find out more about power outage, please contact us.